Happy Caturday! 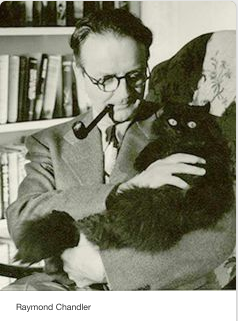 Today's author is Raymond Chandler. I knew I had a reason for liking Chandler!